Abel’s done with just surviving—now, he wants to start living. 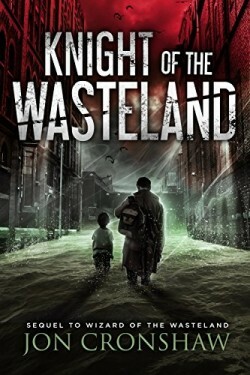 Knight of the Wasteland is the second book in Jon Cronshaw’s thrilling post-apocalyptic survival series. If you love emotional storytelling, page-turning action, and unforgettable characters, order your copy today.